Leaky gut syndrome is a supposed condition which targets the bowel lining and causes some diseases. It is a medical mystery; learn why you should be skeptical about it! Leaky gut syndrome is a bit of a medical mystery. Most of the doctors and physicians have no clue about it, as they have a very limited amount of knowledge when it comes to the gut, the biggest organ of the immune system in our body. Another reason why the leak occurs is such a gray area for the MDs is because it is not a diagnosis that is taught in medical school. Therefore, most of the doctors don't even know about it and consider it to be a symptom rather than a diagnosis. Most traditional doctors do not consider leaky gut syndrome to be a medical condition, however, the latest research suggests that it is in fact a problem that involves the intestinal lining. It is theorized that damage sustained by the lining of the intestine is responsible for causing the syndrome which is also known by the name of increased intestinal permeability. The damaged intestinal lining cannot filter the biological substances and essential nutrients and leaves the internal environment of the intestines unprotected. 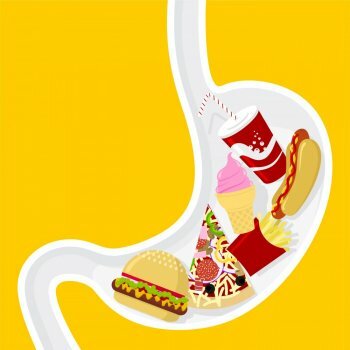 This can result in the possible leak out of toxins of some bacteria, fats and proteins that haven't been digested completely and waste material that aren't usually absorbed from the intestine into the bloodstream. Triggering of an autoimmune reaction is usually the response of the body to the leaking of the waste into the bloodstream. This autoimmune reaction can cause gastrointestinal issues like food sensitivities, abdominal bloating, autoimmunity, fatigue, cramps and excessive gas, skin rashes and joint pain. A compromised immune system, chronic inflammation, food sensitivity, certain antibiotics or cytotoxic drugs and radiation, damage caused by intake of too many non-steroidal anti-inflammatory drugs (NSAIDs) and excessive consumption of alcohol can cause leaky gut syndrome. 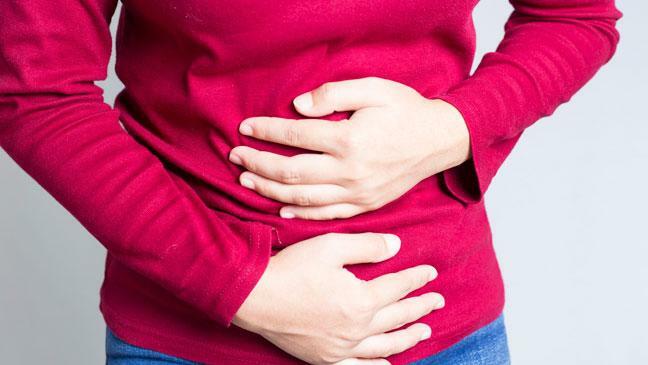 Various chronic conditions like multiple sclerosis (MS) and chronic fatigue syndrome are claimed to be caused by leaky gut syndrome, a proposed medical condition, according to a few physicians, notes NHS. There hasn’t been a great deal of research done on this condition. Moreover, self-treating any condition or not receiving the necessary medical treatment required can result in serious complications. So, it is important that you consult your doctor immediately if you are concerned about your health or are experiencing any symptoms. People who practice alternative and complementary medicine and nutritionists are mostly the ones who have come up with the theory of leaky gut syndrome. They are of the opinion that various other factors like malnutrition, antibiotic abuse and an overgrowth of bacteria or yeast in the bowel can cause irritation of the bowel lining. This proposed theory remains unproven and is quite ambiguous as well. Besides, the majority of people who drink lots of alcohol or regularly take ibuprofen or aspirin do not exhibit the supposed symptoms of leaky gut syndrome. A single layer of cells lines the inside of the bowel. The mucosal barrier which separates the inside of the gut from the rest of the body is composed of this thin layer of cells. The main task of this barrier is to stop the permeation of the germs and large molecules from the bowel into the bloodstream which would most likely irritate the lining of the bowel. It is also very good at absorbing nutrients as well. Some may claim that you are suffering from "leaky gut syndrome" but in fact it's some other health conditions as listed above and the only way to tell is to get medical treatment.